The tabletop roleplaying games publishing industry can be brilliant at times. In this case, we have Chaosium deserving of a round of applause as they step up big time, put their money where their mouth was and help Nocturnal Media with the release and distribution of the King Arthur Pendragon RPG. Sadly, in 2017 Stewart Wieck died. He is a legend. He co-founded White Wolf and co-created the World of Darkness. His new company, Nocturnal Media, took on the Pendragon RPG and gave author Greg Stafford all the time a designer could want to perfect his book. They started various Kickstarters. In fact, the small company had 18 open Kickstarters when Stewart died. Stephan Wieck, his brother, took over. There have been some delays, as you might expect from such a sudden death, but projects have been fulfilled while others progress. Nocturnal Media kept going, and they remained at work on the King Arthur Pendragon RPG. There is so much about KAP that I enjoy and admire! 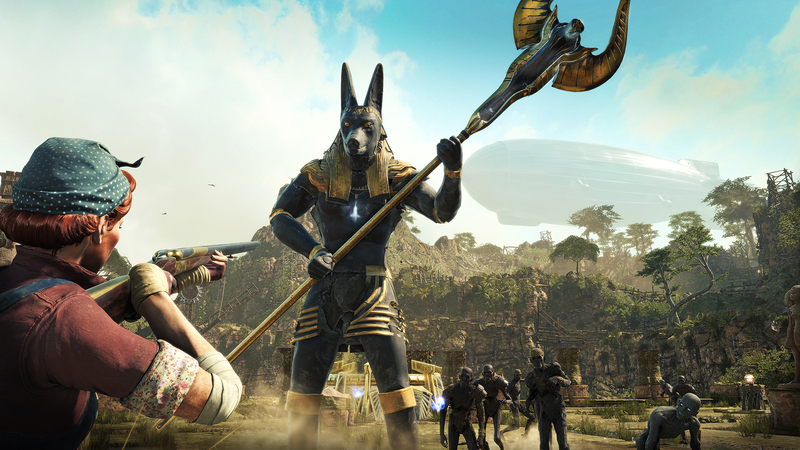 There is a real marriage of game mechanics and game world. One interesting mechanic that I enjoy is how a character’s Personalty Traits (pairings of attributes like Energetic/Lazy) can control the character even against a player’s will at certain times. The manner in which the character is played will drive Personality Traits over time, so if you generally opt to be Lazy (or Lustful or Valorous), then your character may act that way at some crucial moment even if it’s not convenient for you. With Chaosium on board, Greg Stafford is going to be less involved (a semi-retirement) and David Larkins will be the new Pendragon line editor. Chaosium took home a clutch of ENnies in 2018. 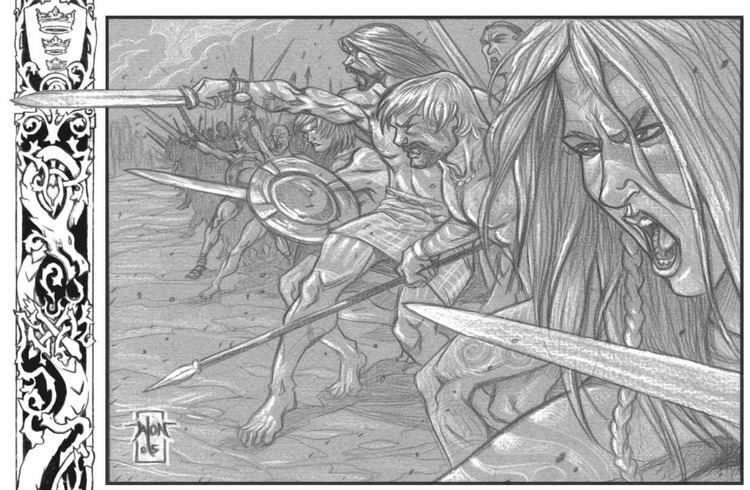 While fans might be disappointed that Greg Stafford will not be so prominent, Pendragon is now receiving a helping hand from the publisher who took gold for Best Free Product (with Runequest: Quickstart), gold for Best Supplement (with Reign of Terror) and silvers for Best Publisher and Best Monster. 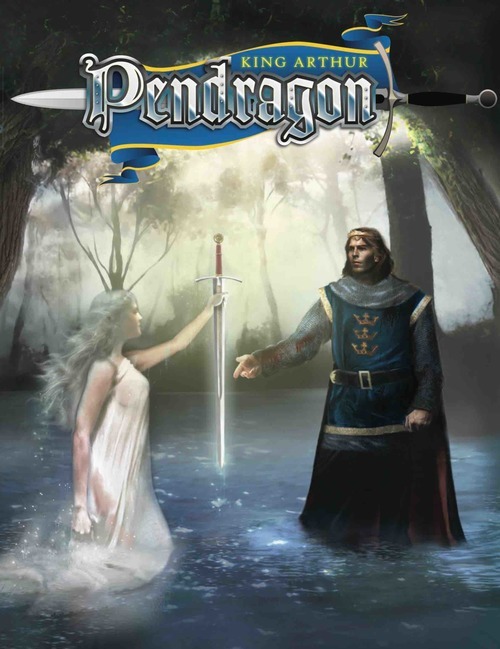 Pendragon has been in print for 25 years. Hopefully, there are another 25 years still to come.